Just two days after Nike revealed that Colin Kaepernick is part of the company’s 30th anniversary “Just Do It” campaign, the full commercial starring the former San Francisco 49ers quarterback has been released. 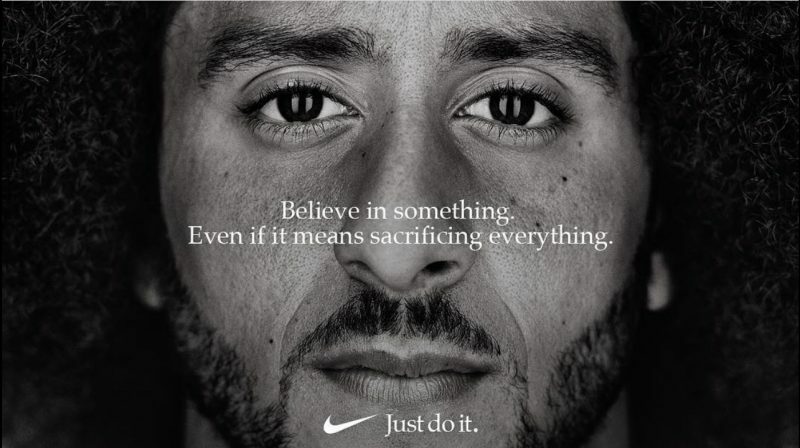 In the clip — shared by both the sportswear company and Kaepernick, 30, on Twitter — the athlete narrates as clips of both amateur and professional athletes plays. 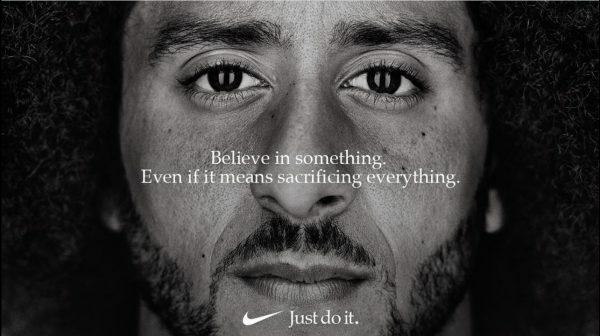 The ad marked Kaepernick’s first spokesperson gig for the company in over two years and comes despite Nike being the NFL’s official uniform sponsor.